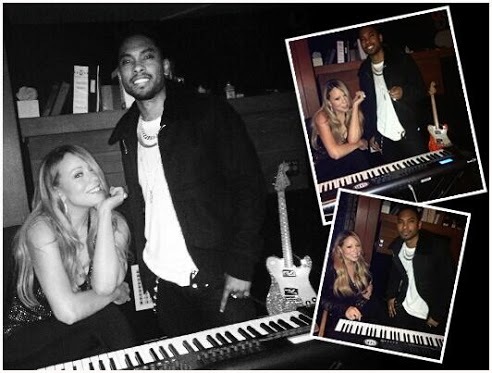 Multi-platinum global superstar Mariah Carey caps her season on FOX’s American Idol with today’s world­wide launch of her new single, “#Beautiful” featuring Miguel. 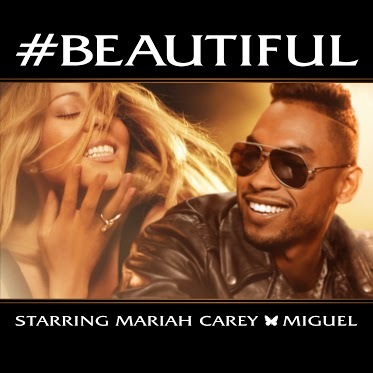 “#Beautiful” was written and produced by Mariah and Miguel, and is the lead track from Mariah’s much-anticipated new album, due for release this summer on Island Def Jam. Click Read More For Studio Session Photo With Miguel!